generates approximately a half million dollars! 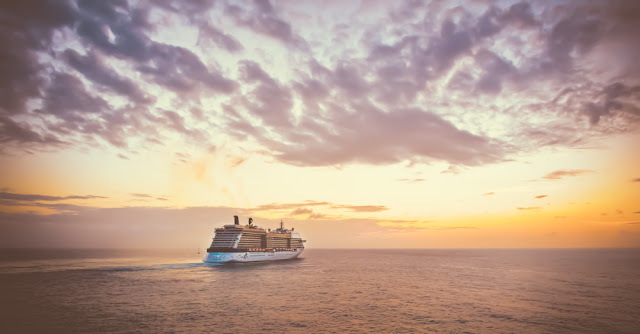 Royal Caribbean International and Carnival Cruise Line have already resumed cruises to the port of Puerto Rico on their 7 night Southern Caribbean itineraries. Both cruise lines are offering excursions in Old Town San Juan and Fort San Juan. Arnold Donald, chief executive officer of Carnival says the cruise line is "willing to do whatever it takes to provide guests with a great vacation. And there's no better way to support the recovery effort than by returning to the area." Cruise ports in Antigua, the Bahamas, Bermuda, Cuba and St. Kitts have been open for cruise visitors. The islands of Anguilla, Guadeloupe, St. Croix, St. John, St. Maarten and St. Thomas USVI all have plans to have ports operational in November. While no dates have been announced in the British Virgin Islands and Turks and Caicos, work is currently underway. At this time there is no word when Barbuda, Dominica, St. Barts and French St. Martin will be open.